OUR MISSION: Pursuing excellence in every area of yearbook design, production, and distribution. This includes producing an accurate, professional, and creative yearbook by using photographs, creative writing, excerpts, quotes, and more, we aim to reflect the school pulse, represent the differing interests of the student body, highlight activities of the year, and being respectful of all members of the school community without bias. The entire student body should feel proud and look forward to be included in our yearbook. Yearbook production is a daunting task. There are so many elements that need to come together in order to create your school's book. This workshop course is designed to teach the various skills necessary to produce the school yearbook, which offers a complete record of an entire school year. These are some resources that can be helpful for you during the course of the workshop. 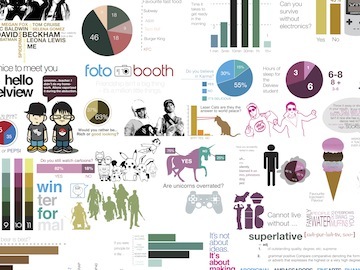 These resources are meant to be shared when you get back to your Yearbook team and class. 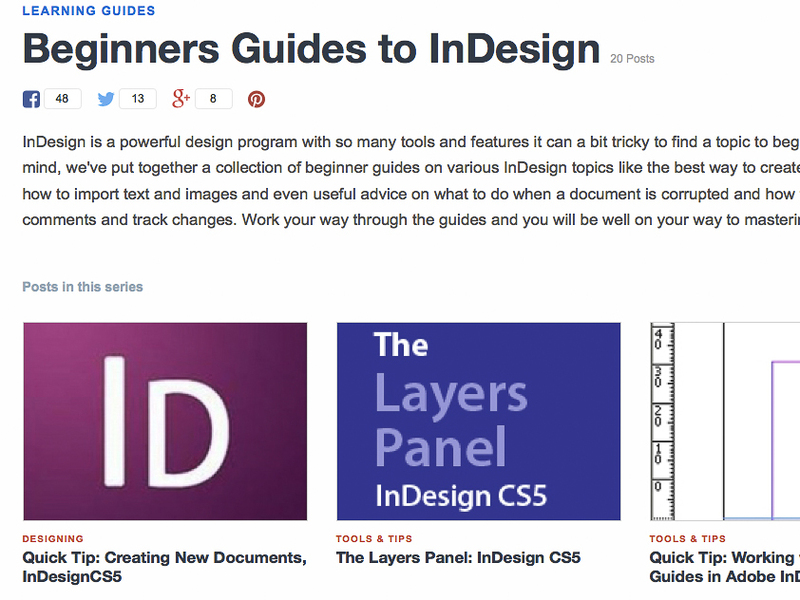 InDesign is used to create print designs (such as ads, books, magazines). 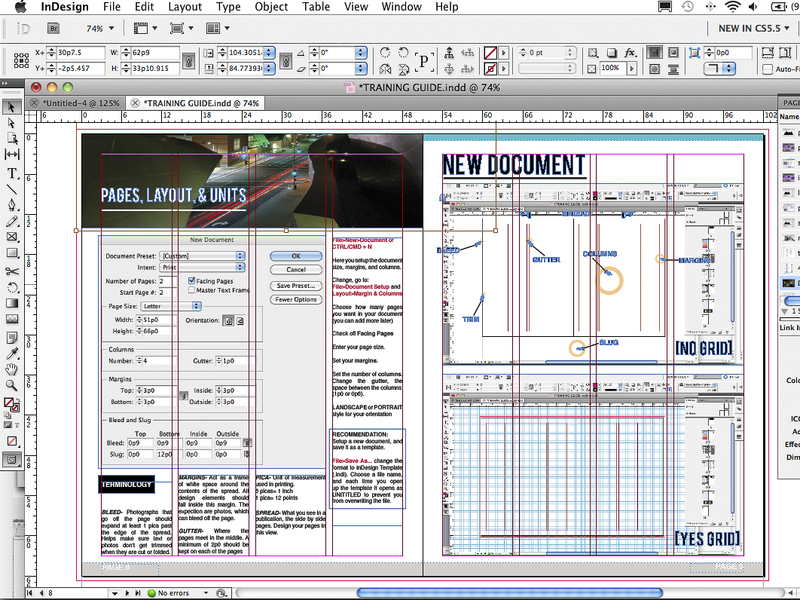 In this workshop we’ll introduce you layout design with InDesign. We’ll create layouts from scratch, as well as demonstrate the more powerful features on existing layouts.